This year will again host a stall by cabinet of curiosities - the Wunderkammer! 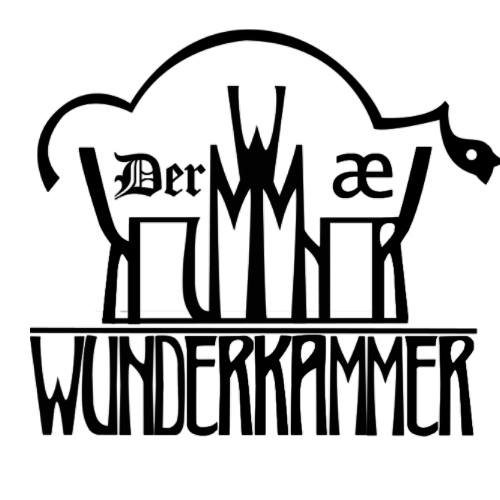 Wunderkammer – cabinet of curiosities. An exquisite place, where 19th-century and steampunk inspirations combine to make unusual and unique items. Hand-made jewelery both for Ladies and Gentlemen. Non-obvious materials, miniatures and passion with which we create are our trademarks. Don't hesitate and let yourself be taken away into our world closed in brooches, earings and tiepins. Wunderkammer is a Galician product!